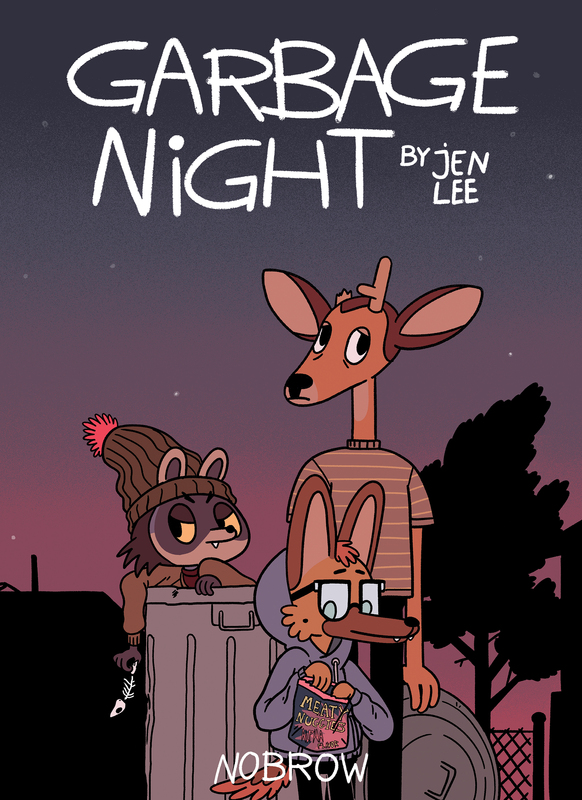 In a post-apocalyptic world, a dog named Simon, and his two best friends: a racoon and a deer, live in a backyard. Every day is the same. looting old supermarkets, if that gets them nothing, then just scavenging. Week after week the bins remain empty, but rumour has it, that there is a nearby town, that holds humans. Humans mean waste. waste means food. They’re saved! So they set off to find this town. On the way, they meet a mysterious creature, named Barnaby. Simon grows to like Barnaby, but the others not so much. 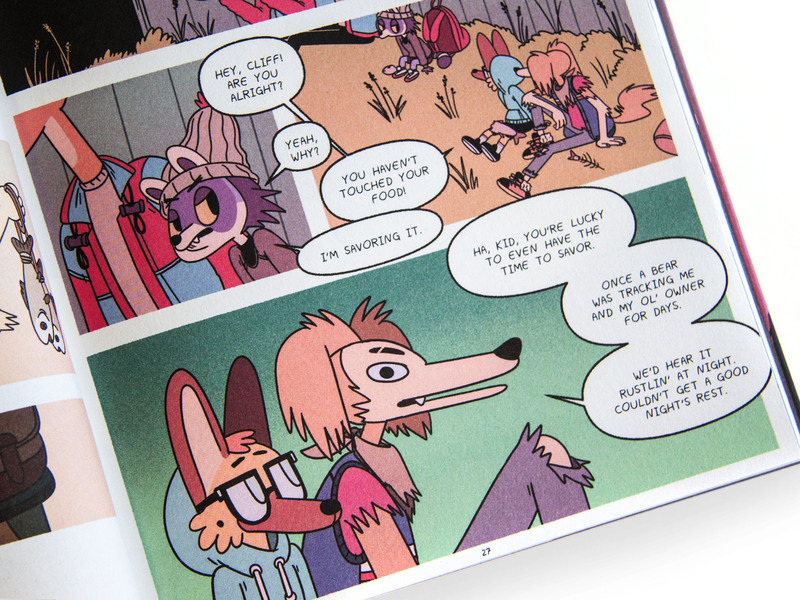 This is a great and entertaining graphic novel, for all ages. Thanks to Nobrow for sending this.